Specialization: Sports and orthopedic related injuries with a special interest in post-surgical shoulder and knee injuries such as Rotator cuff repair, ACL reconstruction and total joint replacements; postural syndromes, neck, shoulder and low back pain. Brooke Miller says she is motivated greatly by seeing one of her patients able to return to normal recreational activities and exercise pain free. “I really enjoy educating individuals on their anatomy and how to overcome injuries that are affecting them,” she says. 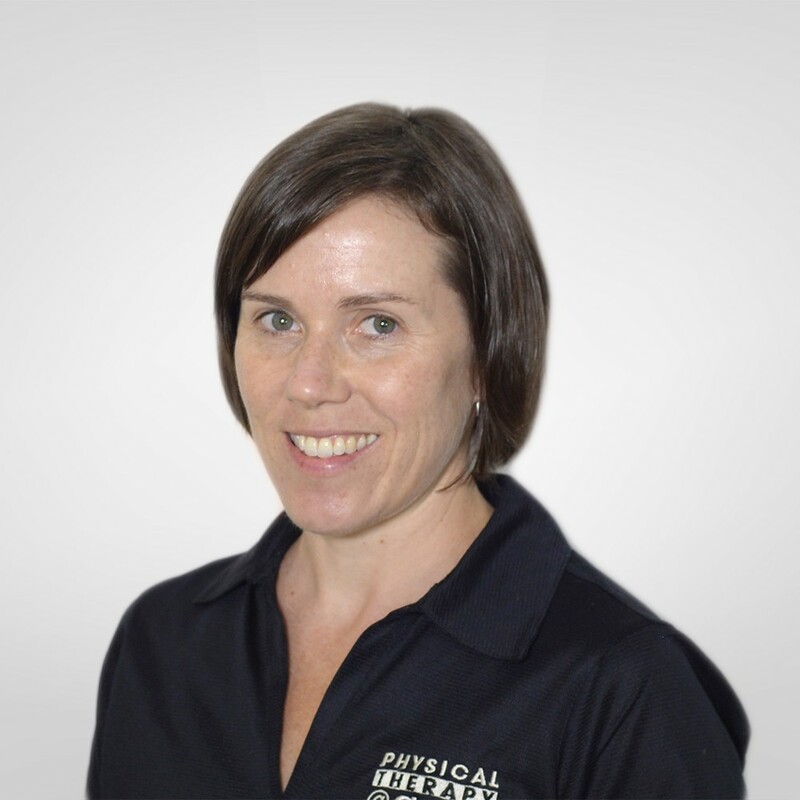 Brooke graduated with a Bachelor of Science in Kinesiology from James Madison University in Harrisonburg, VA in 2000 and worked as an athletic trainer until she went back to physical therapy school in 2004. She graduated in 2007 with a Doctorate of Physical Therapy degree from Virginia Commonwealth University. She now specializes in the treatment of sports and orthopedic injuries with a special interest in hip, knee, ankle and foot injuries. She addresses postural syndromes of the neck and back. She also works in injury prevention and devises progression of exercise and stabilization programs. When she is not working, Brooke enjoys trail running, hiking, snowboarding, and spending time outdoors with her husband and children. When she has time, she also likes to read and cook.